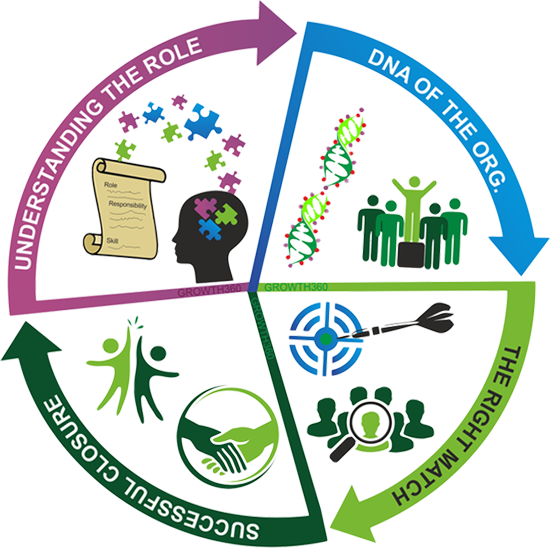 Improving Human Performance in an organization by bridging gaps People perform best when there is complete alignment with organizational goals and DNA. 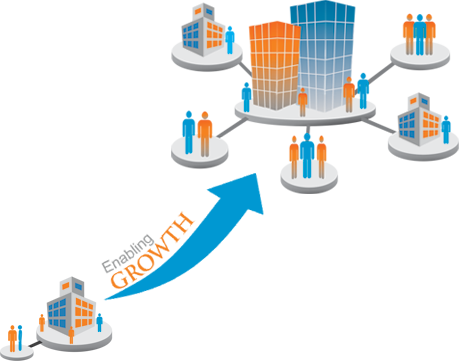 Identify gaps, recommend and implement holistic and right size solutions. 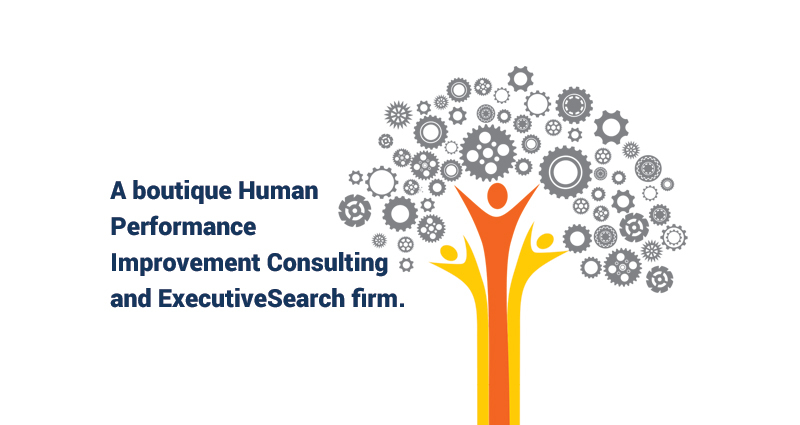 Structured searches with proper evaluation and assessment of candidates Finding optimal matches through a facilitated objective approach leveraging benchmarks, role shaping, culture and person priorities. Our forte lies in doing detailed evaluation and presenting limited profiles–saving valuable leadership time. 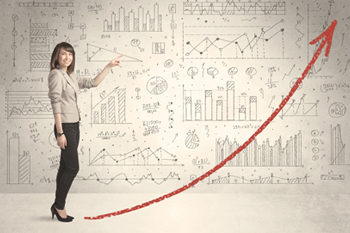 Building Scalability and Improving Operational Efficiency. 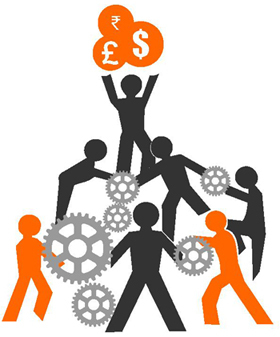 Analyse business processes to identify bottlenecks hampering scalability and profitability. Implement sustainable and workable business processes and dashboards. 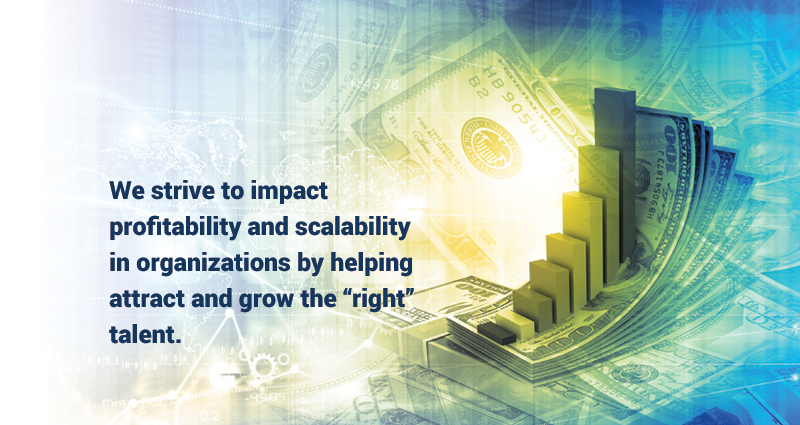 Finding solutions to your growth challenges Help HR departments align better with the business and adopt process and data centric approach. Conduct Training. Needs Analysis to identify skill gaps and shape career paths. 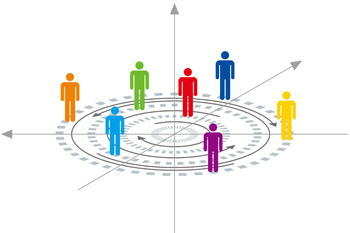 Build and run customized Assessment Centres to assess talent. Building Diversity in an organization and promoting flex models. With the growing need of building diversity, we help organizations put the right systems in place to promote this. Help in building flexible work models that deliver results and provide scalability. Setting up & Improving HRO and Recruitment Process Outsourcing Help organizations outsource the right activities within HR and effective management of service providers. 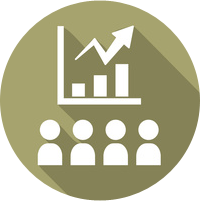 Streamline and improve HRO/RPO processes and improving recruiter productivity. 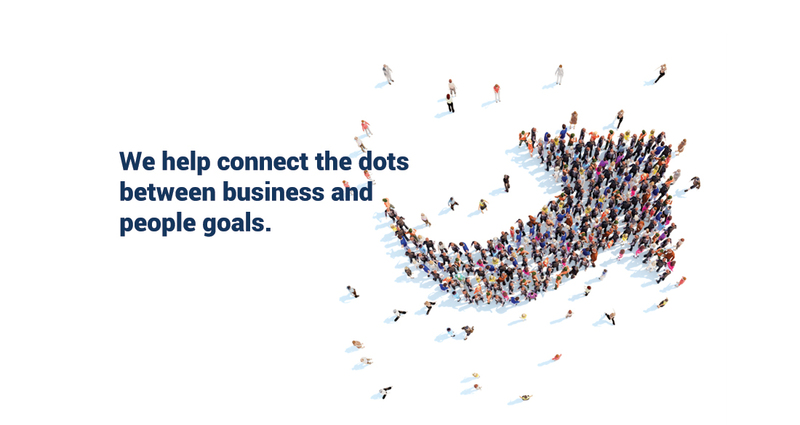 Connect the dots between individual roles and the goals of the organization. When people see that connection, they get a lot of energy out of work. They feel the importance, dignity, and meaning in their job. 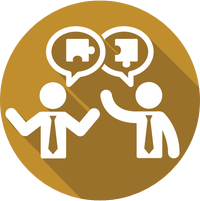 Customers often need partners to help them in their accelerated growth journey. 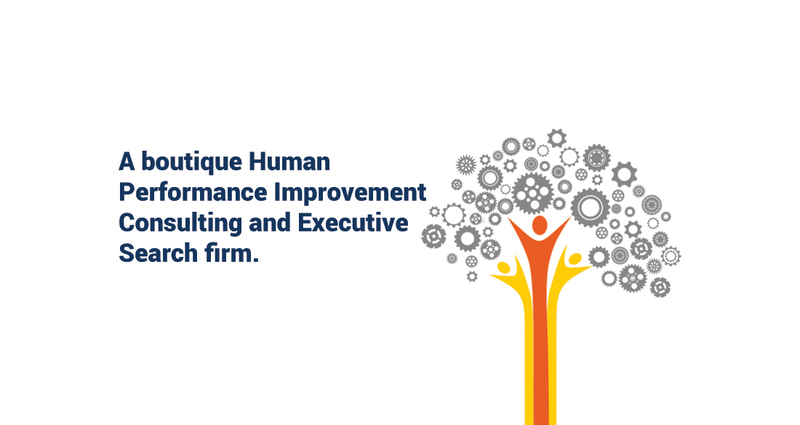 Our belief is that most human performance challenges can be resolved using holistic yet simple solutions. 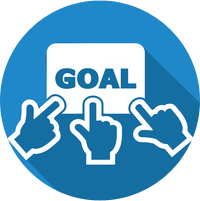 We believe it’s important to map business goals to people goals to ensure optimal productivity. Its critical to attract the right talent effectively and efficiently as well as be able to retain them. This is where GROWTH360 strives to be a loyal and dependable partner in the growth journey–we look at human performance beyond training as a solution. We understand the organization, its culture, values and fitment and then help in optimizing the recruiting process as well as being able to pitch to the right talent and ensure best fitment. Backed by years of global corporate experience, our team will brainstorm in identifying and retaining niche talent for the organization. We work with the core leadership team to ensure right solutions for the right size that are sustainable and lead to profitability. We work best where the company is not looking at resume pushers but rather partners who fully understand the profile and do proper evaluation and assessment before sending a limited number of profiles for niche leadership roles. Our Search Methodology is based on finding a “best fit” focussed on culture, aspirations, motivation and what makes an employee successful in “your” organization. We go much beyond keywords from Job Description to CV matches. We focus on highly customized searches to suit your needs. Our team spends time upfront with the client understanding the role and brainstorms on type of fitment, responsibilities, designation and the best possible fitment basis skill set/experience and allied industries. We create a pitch for the role and the organization to be able to attract high quality talent. Our forte lies in our ability to close positions in 3-5 profiles there by saving the organization leadership time and resources in multiple interviews. Our focus is on finding mid to senior level talent which is crucial for the organization’s success. Our forte is in finding C level talent for startups and niche talent for SMEs. The concept of flexible working is no longer a nice to have but rather a huge enabler to organization’s success in attracting and retaining great talent. Working flexible hours remotely is turning to be a core business strategy today. A startup may need seasoned talent for some of their work however affordability for a full time resource may not be feasible. GROWTH360 helps you in finding those models and resources so be it a shared CTO or CFO or finding a partner working remotely or bringing back women into the workforce. Apart from finding such talent we also help in defining KRAs for flexible workforce to ensure success both ways. 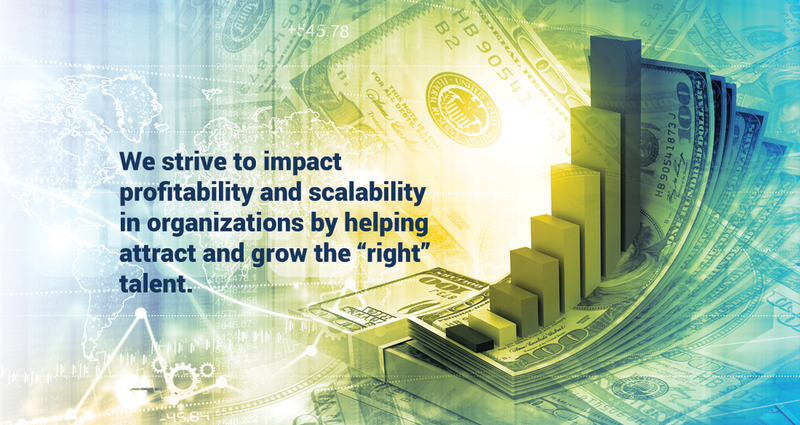 We understand the myriad challenges in the scaling up journey of an organization. 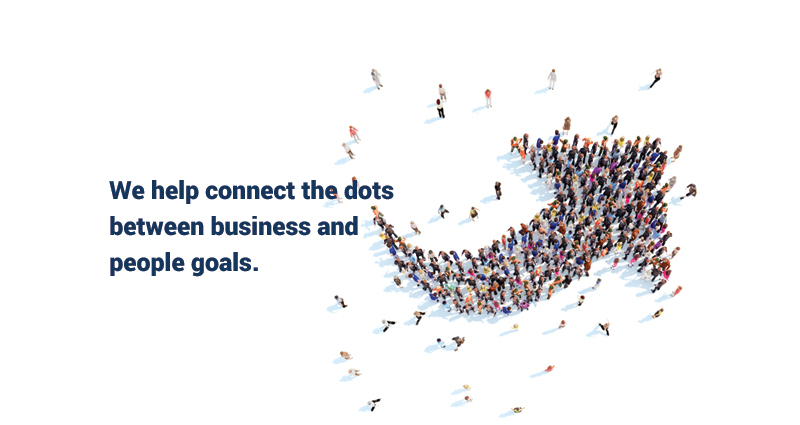 GROWTH360 helps in bridging the gaps between business and people goals. Our highly customized solutions help identify the challenges and find solutions in your scaling up journey. So whether it is business or recruitment processes, we help identify gaps that currently hamper productivity and human performance and find solutions to streamline and lead to scalability in the organization. From consulting, to solution finding to setting up a metrics based organization to running specialized trainings and assessment centers—our highly skilled team works closely with you in your growth journey. Do you feel your recruitment process needs to be made better? 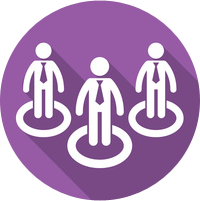 Often recruitment processes in a growing organization may be over engineered or too basic. GROWTH360 can help you in optimizing recruitment processes using Six Sigma methodology with proper dashboards and metrics in place. We can also partner with you in improving the recruiter productivity and providing them training on social media recruiting as well as interviewing processes. Business and human endeavors are systems we tend to focus on snapshots of isolated parts of the system. And wonder why our deepest problems never get solved. GROWTH360	is founded by Akanksha Malik—a professional with 18 years of	global corporate experience in managing complex an diverse projects focused around	Recruitment and Learning Development. She has been a member of the leadership team	in many	of her corporate roles. She	has worked with	Intel, GE	Capital Services, iGate	Mastech	and	Kelly Service (APAC) to	name a few. Akanksha has been instrumental in	setting up as	well	as improving HRO processes including RPO	for organizations	and	has	in-depth	and	hands on knowledge of best practices in	handling	large scale recruitment processes. She	has also	worked on building diverse and flexible workforce with flexible working arrangements	(to suit physically	challenged professionals as well as new mothers) in her corporate roles. GROWTH360 leverages combined experience of	other senior associates with expertise in the	areas of Human Performance improvement to deliver to our key values. Akanksha is a	visionary leader with a unique ability to translate her vision into actions for her customers and employees	at the same time. She	is very calm and direct and handles things very professionally--she	is flexible and adds value in every	situation. With her strategic thinking, the group performed at a high level of excellence. Akanksha is very diligent, detailed oriented and dedicated to her work. She brought operational excellence experience	which resulted in initiatives that improved productivity, created best practice sharing across countries in the region and lifted customer service to a new level. Akanksha and GROWTH360 have been an instrumental partner to CompuGain in helping to build a solid and highly effective management team. GROWTH360 has without fail delivered to us the right	expertise in the right time	frame at the right price to meet the needs of our complex and fast growing business. Their ability to understand	our requirements and bring the “exact fit” leadership talent has helped us tremendously. I highly recommend	GROWTH360 as a valued partner. ~ Nick Patel, COO & CFO, CompuGain LLC. 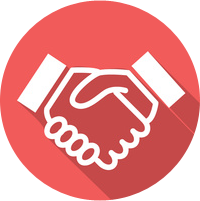 We partnered with GROWTH360 right from the start as we set up our India COE. The team at GROWTH360 understood our unique requirements and has been able to provide us good quality talent that helped us build our team quickly. We have liked their timeliness, responsiveness, quality and quickly working on incorporating the feedback to continuously up the quality offered. Akanksha and her team continue to be great partners in our scale up journey in India. Very few people	make the effort to go into the details of understanding the business, vision and culture, who first invest time to	understand the requirements in detail…and to do it in the case of a social enterprise like B2R, it took that much	more effort, but Akanksha is one of those few…her biggest strength is the commitment which she translates into results…GROWTH360 is a much valued partner to B2R. We have greatly benefited by working with GROWTH360…Our work including improving processes particularly planning to deliver its outcomes better. Chintan found that working with GROWTH360 was extremely	helpful	to meet our process	needs. We were particularly pleased to find that the company adapted many processes for our needs and capacities. We have greatly benefited by working with GROWTH360…Our work including improving processes particularly planning to deliver its outcomes better. Chintan found that working with GROWTH360 was extremely helpful to meet our process needs. We were particularly pleased to find that the company adapted many processes for our needs and capacities. 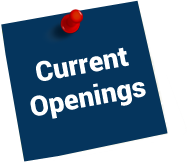 Our office is in Gurgaon but Search Consultants are based in various cities so whatever be the location we can help you find the right talent/opportunity. Have you had experience of Search professionals asking for CVs, matching a few keywords and forward your resume without being able to fully represent you? Interact with us and see the difference, we go beyond functional matches to really understand your aspirations and motivations to help you find the right role where you can excel.